Ji An found that she is pregnant with the child of Tae Kang. Joon Hee advises Ji An to abort the child and to keep it as secret from Eun Sung. 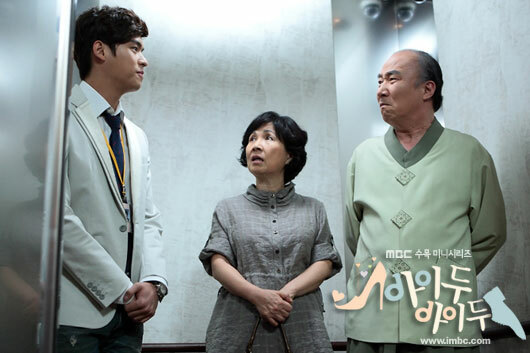 Tae Kang greets parents of Ji An who suddenly come to the company passionately, while company staffs are surprise that unlike before, Ji An seems to abnormally in the low spirit. Na Ri kneels to Lady Jang, begging her to recognize herself. But the situation is witnesses by the staffs in the company, making her to fall into the crisis of embarrassment. On the other hand, Ji An drags along Joon Hee to the obstetrics and gynecology department.